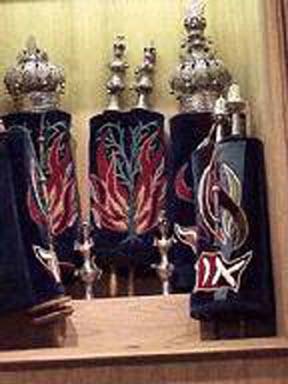 The Ritual Committee is a standing committee that collaborates with the Rabbi to establish ritual and worship practices. The Committee encourages participation and enhanced spiritual growth for the individual and the congregation. The primary goal of the Ritual Committee focuses on ensuring that members develop a connection to G-d and the Jewish community along with a love of Torah.